Hey! 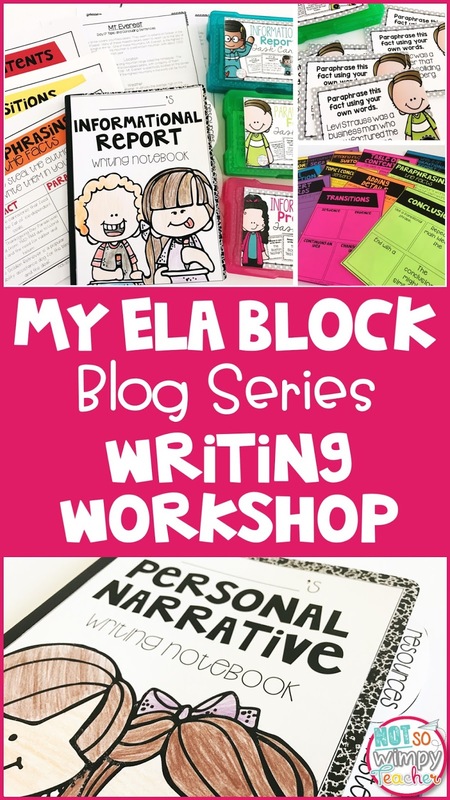 Thanks for stopping by to check out the last post in my ELA block blog series! If you missed any of the other posts in the series, you can click on the links below. Today, I want to talk about how I teach writing! I teach writing using a workshop model. Students have a mini lesson each day and the majority of the writing time is spent independently working on their own writing piece. I do not teach using writing prompts. Instead, I teach in units of study (personal narrative, informational, opinion). 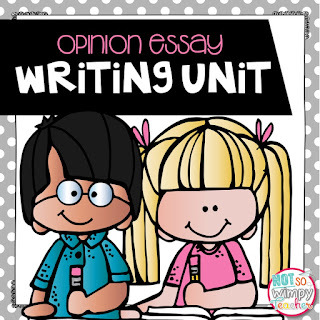 Students can choose their own writing topic within our current unit of study. 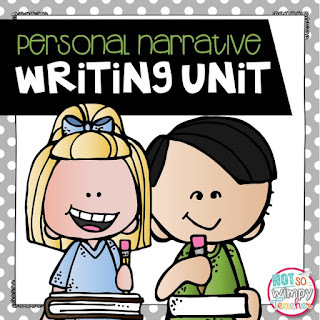 Every unit contains mini lessons to help students learn to generate their own topics. Allowing them to choose their own writing topic gets them more excited and invested in the writing. This is the time I am teaching students a skill that I want them to use in their writing. If I spend too much time talking, then they never get to the writing! During my mini lesson, I love to share mentor texts. I think that reading great writing is the best way to grow great writers. There are wonderful picture book mentor texts for nearly every writing skill. However, I can't always find the books at the library and it gets pricey to buy them all. I started using mentor text passages instead. 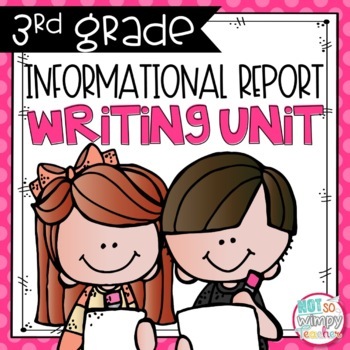 I like them because they can be used as a close read during reading and students can highlight and underline interesting words, dialogue and other great writing skills. Plus, students can glue the passages into their notebooks for future reference. Most of my mini lessons also include anchor charts. The charts are a great way to practice a skill. I don't have a ton of wall space, so I prefer to display a digital version of an anchor chart and fill it in with student input. Students can create the same anchor chart and put it in their notebook as a reminder when they write. The majority of writer's workshop is spent writing! Students are given a specific task to work on in their masterpiece story. If the mini lesson was about using transition words, their task will be to go back through their piece and add transition words. If the mini lesson was about using dialogue, students will be asked to add dialogue to their piece. Giving students a very specific task, and resources for reference, helps students to write for the entire time. When a student completes the task for the day, they are able to work on extra stories in the back of their notebook. They will come back to their masterpiece the next day when we learn a new skill during the mini lesson. I like this method because my students are always at the same place in the writing process with their masterpiece story. While students are writing, I am conferencing with students. I used to conference one-on-one with writers, but I never seemed to be able to get to every student in a week. I also found that I was giving the same feedback to many of the students. I decided that it made more sense to meet with a small group of writers each day. Students are grouped based on their writing goals. Students with similar needs are grouped together and this drastically cuts down on the amount of time I spend giving the same feedback. It also helps students to learn from one another. When students meet with me during conference, I will have them read their writing out loud. This is much faster than me trying to read all of the pieces. I don't have them read the entire story though. If we have just learned about writing leads that hook readers (or if that is a common goal for the group), I will have each student share their lead. This keeps the conferences short and focused. I think that it is important for authors to have opportunities to share their writing. I think that is the main reason that writers write! I used to have an author's chair and chose one student to come up each day to read their story. 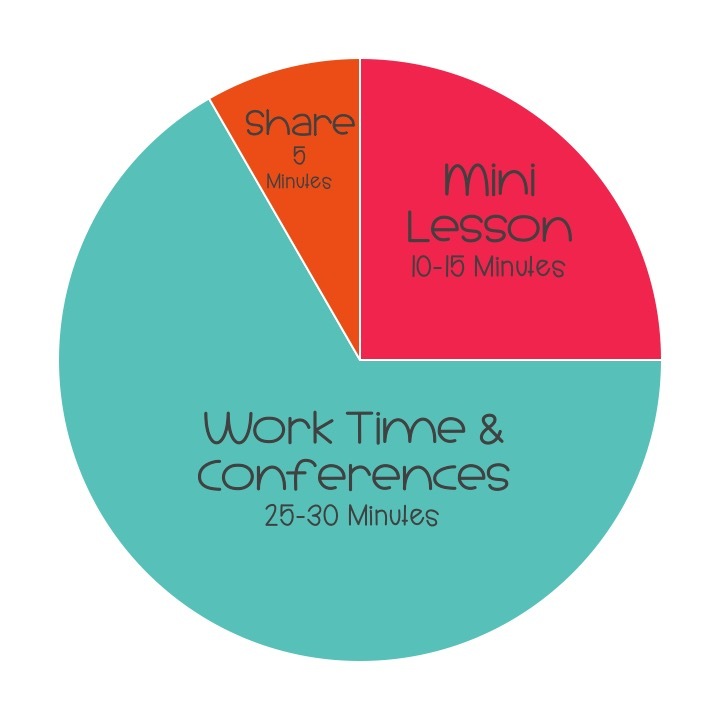 This took so long and meant that students were only able to share less than once per month. I want students to get to share everyday! Sharing doesn't always have to be in front of the whole class. Most days I just have my students share with their shoulder partner. I always give my students a very specific task during share time. It just takes too long to read an entire story. Instead, I might ask them to share a place where they used the "show, don't tell" writing strategy. I might ask them to share a place where they used dialogue. Giving a specific task helps to keep things moving and his a great way to close our lesson. Would you like even more information about making the most of your writing time? I have put together a FREE writing workshop email course. 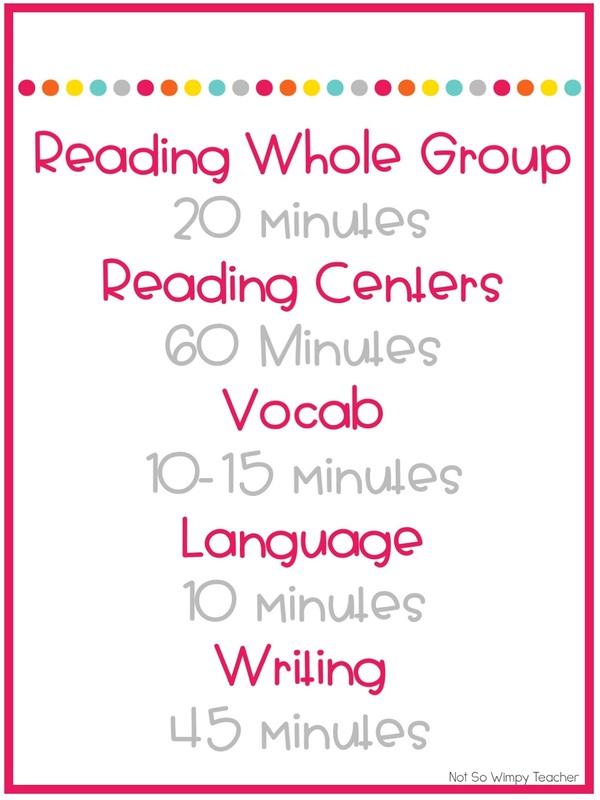 The course includes a week of free lesson plans, anchor charts and rubrics. Get signed up now and you'll get your first freebie right away! 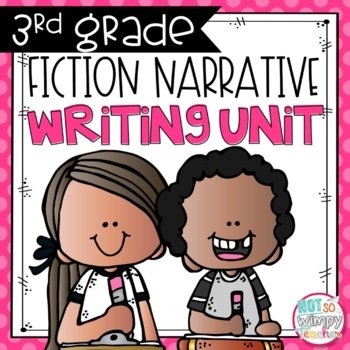 Would you like to have an effective writing workshop without having to write the lesson plans, find the mentor texts or create the anchor charts? I have you covered! I did all of the hard. work, so you can start teaching writing in your class tomorrow! Click on the pictures below to read more about these units! And that's a wrap! Now you have an inside look at my entire ELA block! I hope that it helped to give you some new ideas! Have a Not So Wimpy day! Lots of FREE Math Resources!